Brian is a Partner with PIB Law with nearly twenty years of experience, and focuses his practice on intellectual property matters, specializing in U.S. and international trademark law, unfair competition and copyright law. Intellectual Property Prosecution and Portfolio Management – Brian manages clients’ domestic and foreign trademark portfolios, and has successfully filed and prosecuted hundreds of trademark applications around the world. Litigation – Brian provides intellectual property litigation expertise, and handles litigation matters in complex areas of trademark, trade dress, unfair competition, and copyright law. 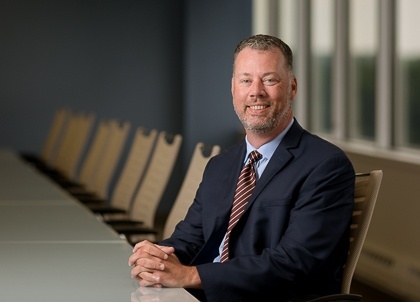 Brian has litigated cases in federal courts across the country, as well as cases before the U.S. Patent & Trademark Office Trademark Trial and Appeal Board.